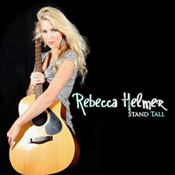 REBECCA HELMER! - singer / songwriter, guitarist, pianist, original music! Your browser does not support HTML5 Audio. Update or click here. BUY NOW! FREE Shipping for a limited time! 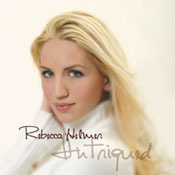 Produced by Rebecca Helmer and Roger Fisher. ©Copyright, Rebecca Helmer. BMI. All Rights Reserved, Unauthorized Duplication Strictly Prohibited. 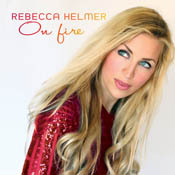 Lyrics, Music, and Composition by Rebecca Helmer. © Copyright, Rebecca Helmer 2017. All Rights Reserved.